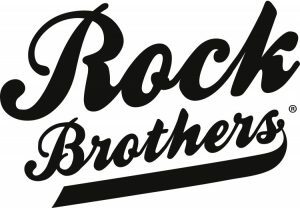 Vincent Jackson and his wife, Lindsey, are hosting a Social Supper Series to raise money for the foundation at their restaurant in South Tampa. 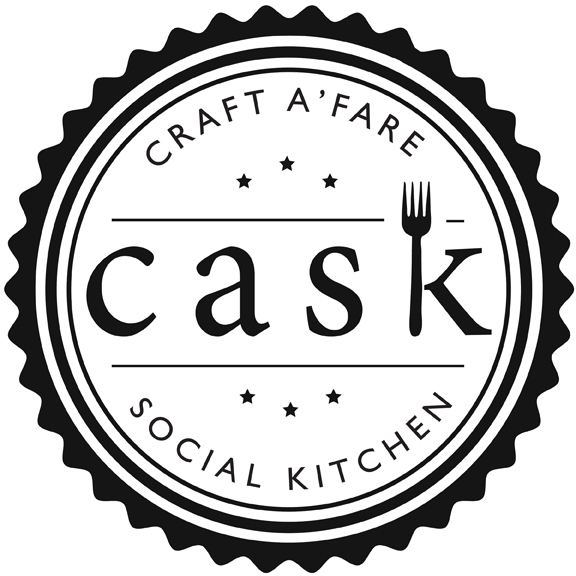 Cask Social Kitchen serves the best in new American fare with handcrafted cocktails and local craft beers. 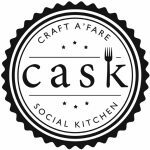 The Social Supper Series at Cask will feature three dinners each including a beverage sponsor who will feature drink pairings alongside a four-course meal prepared by Cask’s Executive Chef Antoine Ludcene. 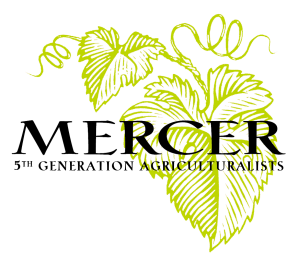 Each dinner will be co-hosted by a special guest* and a limited number of seats are available for each dinner. Tickets are $150 each, all inclusive, and are available by clicking below. Join us and help us raise money for our programs that benefit local military children and families! *Special guests subject to change without notice.